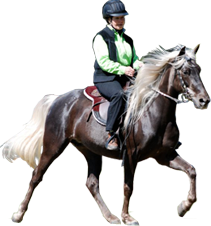 Camelot Farms Equestrian Center is located on Saint Helena Island in the Low Country of South Carolina. Saint Helena is an island full of history and beauty and is home to a culture that has existed for hundreds of years. 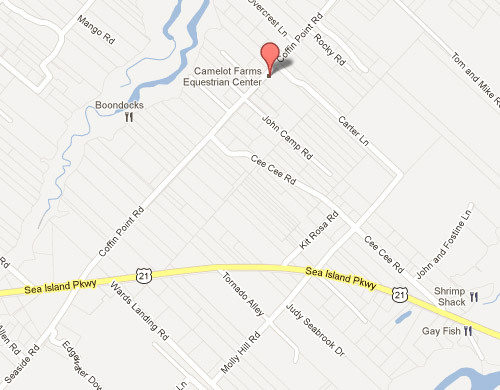 We at Camelot Farms wish to promote and maintain this agricultural way of life on our 70-acre farm. Saint Helena is 20 minutes south of Beaufort, SC ‘s downtown area. Our Farm is located between Dataw and Fripp Islands and only five miles from Hunting Island State Park. Many tourists find their way to our beautiful island to vacation and visit the many historical sites in the area. The timeless beauty of the winding roads draped with moss covered trees makes a perfect setting for a horseback ride. Many movie production companies have chosen our romantic island settings. 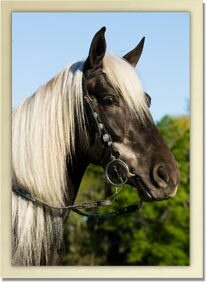 Camelot Farms is proud to have provided both locations and fine trail horses to the film industry.